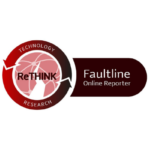 Faultline is the weekly strategy bulletin that provides a framework of technical understanding to help predict the future of digital entertainment and the global broadband economy. 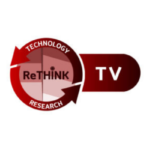 An individual license permits the use of one person only. 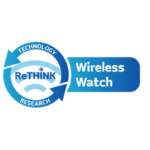 Wireless Watch is the weekly strategy bulletin that covers global cellular and broadband wireless markets and mobile technology. 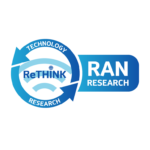 RAN Research releases 6 forecasts a year, covering Small cells, the structure of 5G, Optimization and SON, Macro Layer RAN, Cloud RAN and Mobile Edge Computing. Individual license permits one reader only.